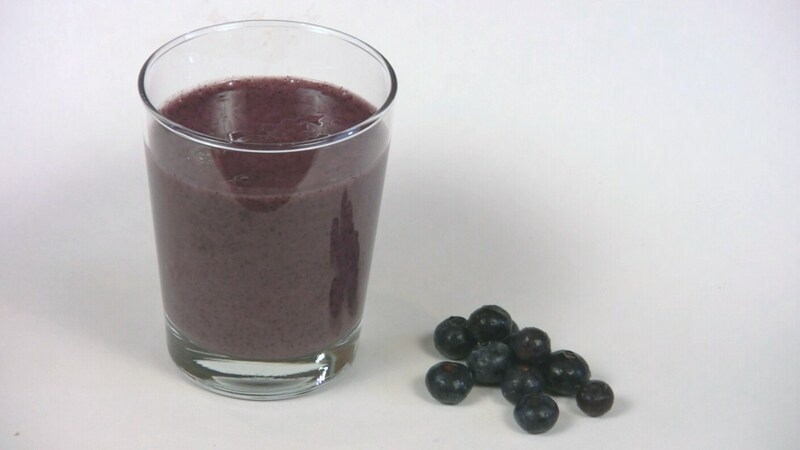 Blueberry Smoothie is best served immediately. Leftovers may be stored in the refrigerator for up to 24 hours or frozen for up to 1 week. Blend the mixture again before serving.